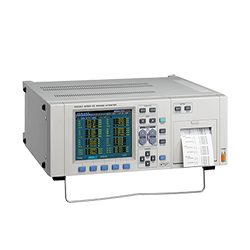 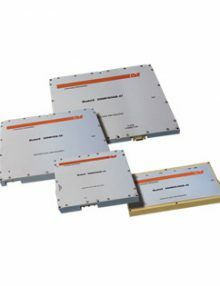 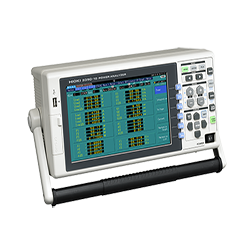 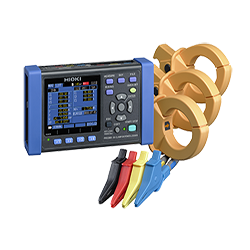 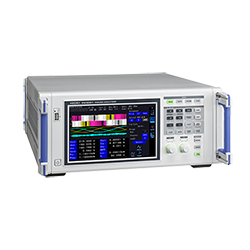 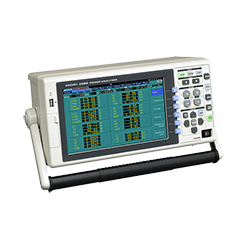 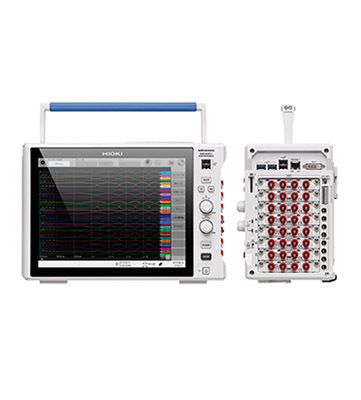 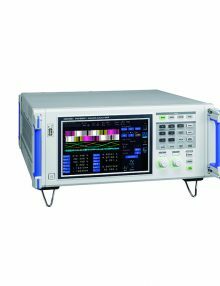 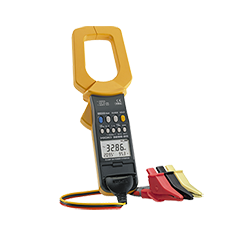 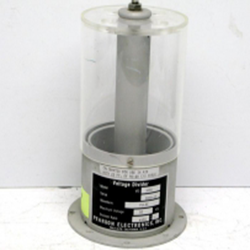 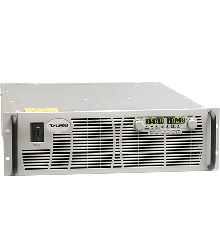 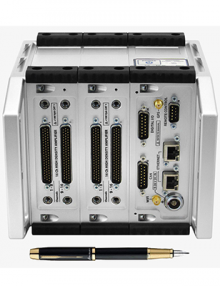 Power Quality Analyzers and Power/Energy Loggers Archives | ACA TMetrix Inc.
DC, 0.1 Hz to 2 MHz, 3-phase 4-wire, High Precision Power Analyzer for Motor and Inverter Efficiency Analysis with 4ch, motor analysis, D/A output. 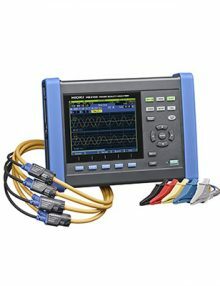 DC, 0.1 Hz to 2 MHz, 3-phase 4-wire, High Precision Power Analyzer for Motor and Inverter Efficiency Analysis with 2ch, motor analysis, D/A output. 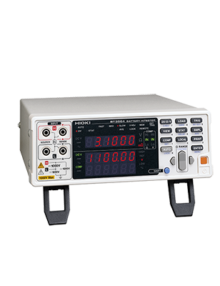 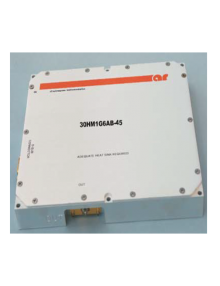 DC, 0.1 Hz to 2 MHz, 3-phase 4-wire, High Precision Power Analyzer for Motor and Inverter Efficiency Analysis with 1ch, motor analysis, D/A output.